BBTS is proud to list the 50th Anniversary exclusives of the GI Joe line. 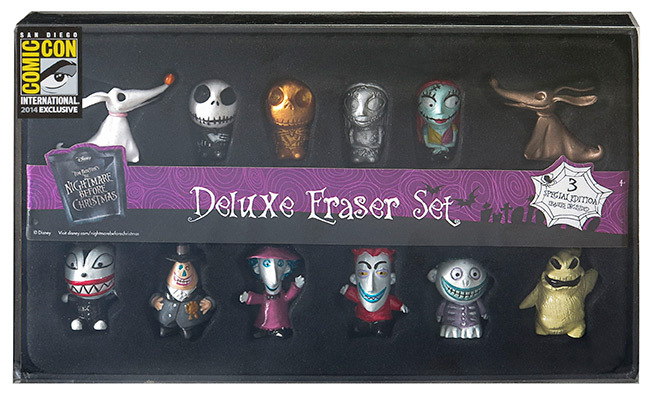 They include Two-Packs of figures at $16.99 each or $29.99 for the Set of 2, Three-Packs of figures at $22.99 each of $39.99 for the Set of 2, the Danger at the Docks Vehicle and Figure Set at $29.99 and the Battle Below Zero Vehicle and Figure Set at $39.99. Take a look at all of the new offerings at the link for more information. Please note the vehicle listings have pre-sold-out, we are attempting to secure more inventory. May 30, 2014 - Listed below are the toy (and child-related) recalls from this week; these links go to the official announcements on the Consumer Product Safety Commission web site. Hi - we wanted to let you know that the GI Joe 50th Anniversary line is now up for preorder as a BBTS Shared Exclusive! We have the following 50th Anniversary items available to order now, all items will ship out August 13th. 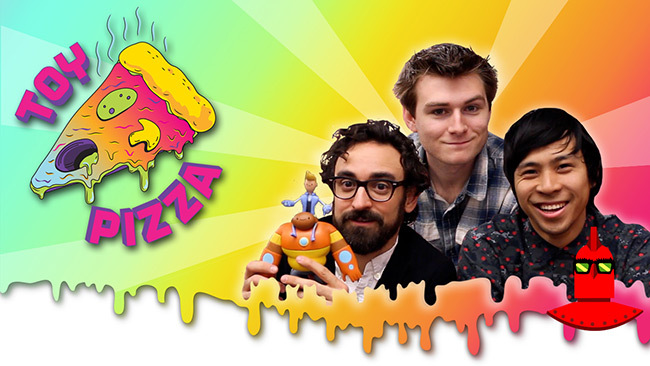 May 2014 - The Toy Pizza series on YouTube has a new episode up! May 2014 - DC has three new contests online! Get your mouse hand ready and click over to enter all three. - The DC Bombshells Giveaway. Enter by June 9th to win a Black Canary DC Bombshells statue. Captain Mal is the first release in this new line of 1/6 scale Firefly / Serenity figures. He comes with a cloth outfit including his Browncoat, his pistol with gun belt and holster, multiple alternate hands and more. This figure is priced at $179.99. This new Clone Trooper figure comes with a jetpack in addition to his standard complement of weapons, alternate hands and feet and more. He is listed at $139.99.